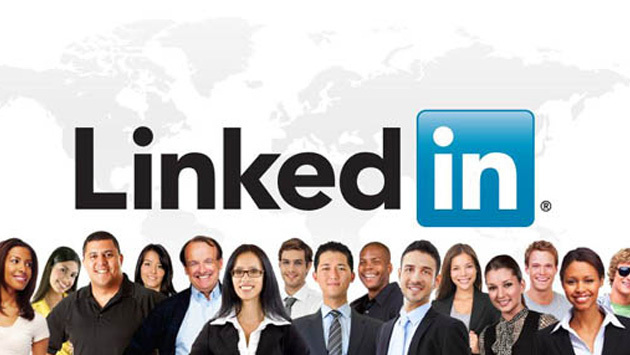 LinkedIn has been one of the most important networking sites that cater to business-related professionals. Being business-oriented makes LinkedIn a site that is ideal to improve your company and brand online through an interconnection of networks of professionals all over the globe. LinkedIn allows a small business to gain more attention and become widely known. LinkedIn users represent roughly 200 countries and over hundreds of popular and leading businesses in different industries. With LinkedIn, you can expand your network links by getting introduced to professionals that view your profile; with this you can be certain that your business endeavours will meet their goals in no time at all. As the world gets smaller due to the internet, it is now easier to find people who can provide the best solutions for your business needs. If you are a small business owner, it is important to be easily found through the use of social media and the web. Using LinkedIn as part of an internet marketing strategy has proven to be very lucrative for some businesses. You will be able to access contacts and profiles of your direct connections as well as the connections of your direct customers. 2nd degree connections will increase the possibility of meeting potential customers. And if you think that this ends here, the network link continues totally increasing your business potential infinitely. You will be able to enhance your opportunities to gain the upper hand over your competitors who do not use LinkedIn as you discover more and more potential customers. With a LinkedIn profile you will easily be seen not just by other small businesses but also by bigger companies and their executives and employees. You will be able to totally enhance your online presence as you are introduced to more customers and companies; this will give you plenty of opportunities to market your products. You can collaborate on your new projects, hire experts and even ask for professional advice through LinkedIn which you can definitely use to improve your small business. And as you collaborate with professionals, you eventually learn more ideas that can help you as well. Helping come up with your own LinkedIn marketing strategy. For example: brand enhancement, press releases, corporate news, etc. Expert assistance in detecting activity on your profile in LinkedIn as well as participation in discussion groups on the site. Synchronize and optimize your LinkedIn Profile with all your other social networking sites like Twitter, SlideShare, Facebook and more.